Your Outfitter will be Dixon MacFarlane. 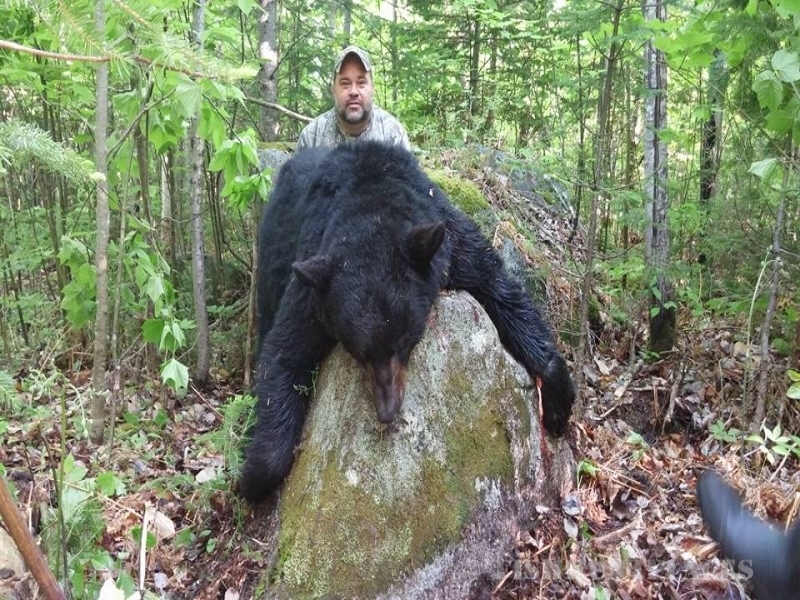 He is licensed by Tourism N.B with a 3 star rating for accommodations, He is also NAHC approved and a member of the NRA. Dixon has been a Class I Guide for the past 36 years. 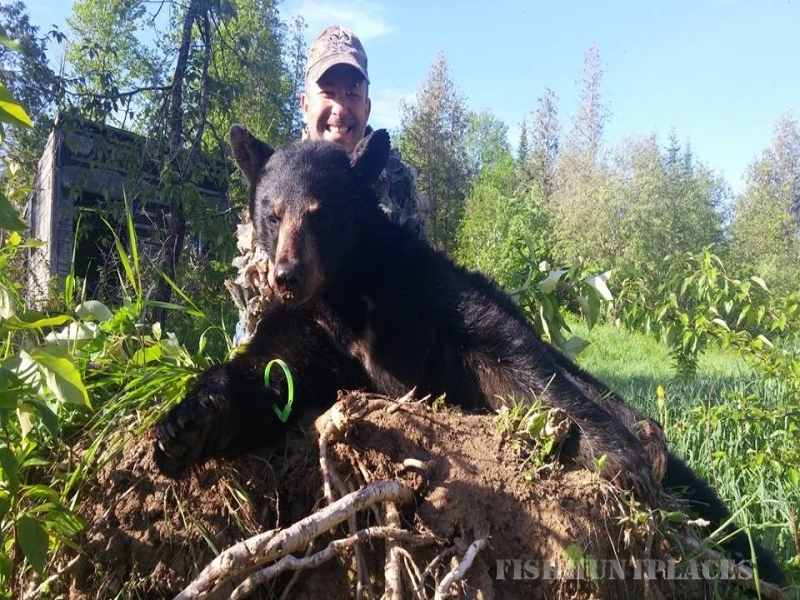 He has passed a Conservation Education Course for Archery, Firearms, Hunting and Trapping. 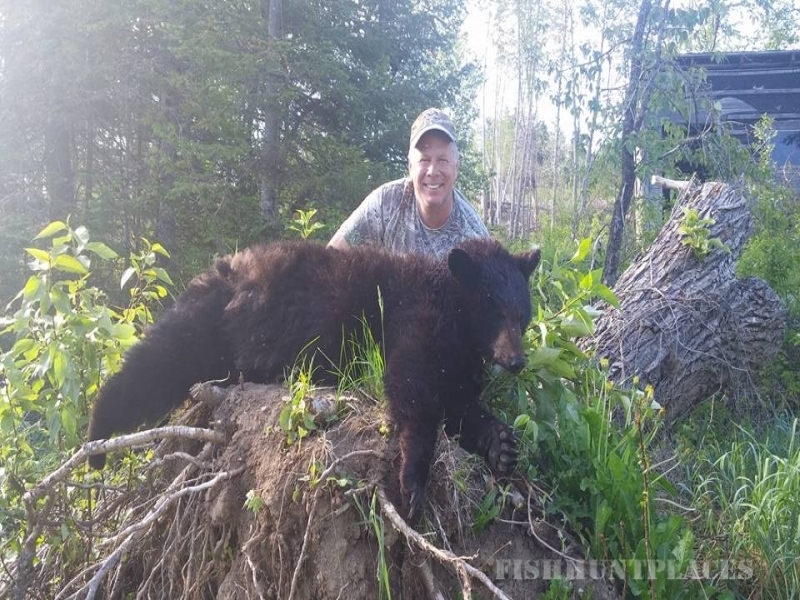 He continues to be an avid hunter, fisherman and trapper, all while being the owner-operator of a family owned and run Outfitting business. In the rugged wilderness of New Brunswick, Canada we have plenty to offer. 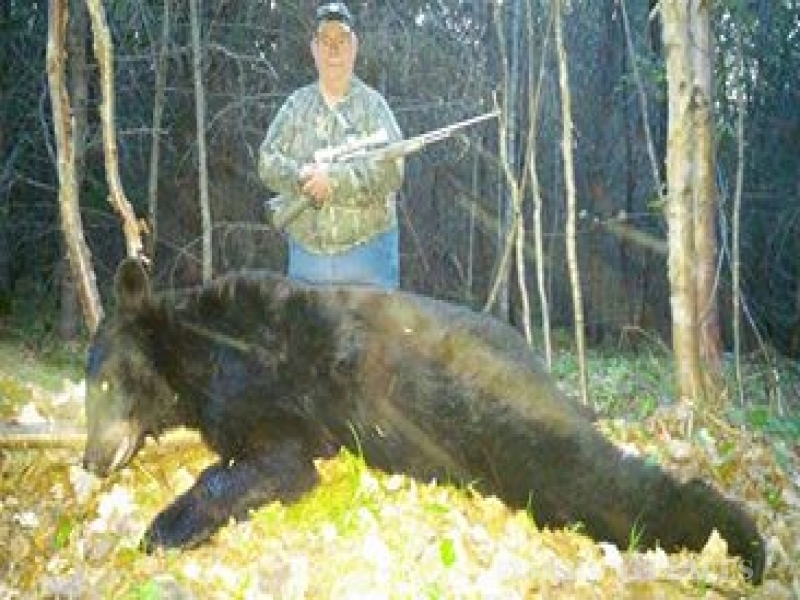 From Hunting Big Game Species such as Moose, Deer & Black Bear, to Small game from Geese to Grouse. Hunting is our Main attraction and passion, but not our only one. We also offer Fishing trips like, wading for feisty native brookies in small streams, Boating for our abundant Small Mouth Bass and Muskies in the St John River, to casting a fly over deep pools for the sly Salmon.